This post is not about pressure "creating diamonds" (though it does), or the pressure to look a certain way in Hollywood (though it exists), this post is about the internal pressure that comes out of the combination of the desire to succeed with the need to be grounded. After my last post, a few people (a couple of whom I've met in person, a couple I've only 'met' virtually), took the time to contact me with words of encouragement, insight, and advice. I appreciate each and every one of you for your kindness and inspiration. I'm fine. I always have landed on my feet gotten up after falling down. I may roll around on the floor for a minute or two kicking and whining, but when that's all over, I get up and do what needs to be done. 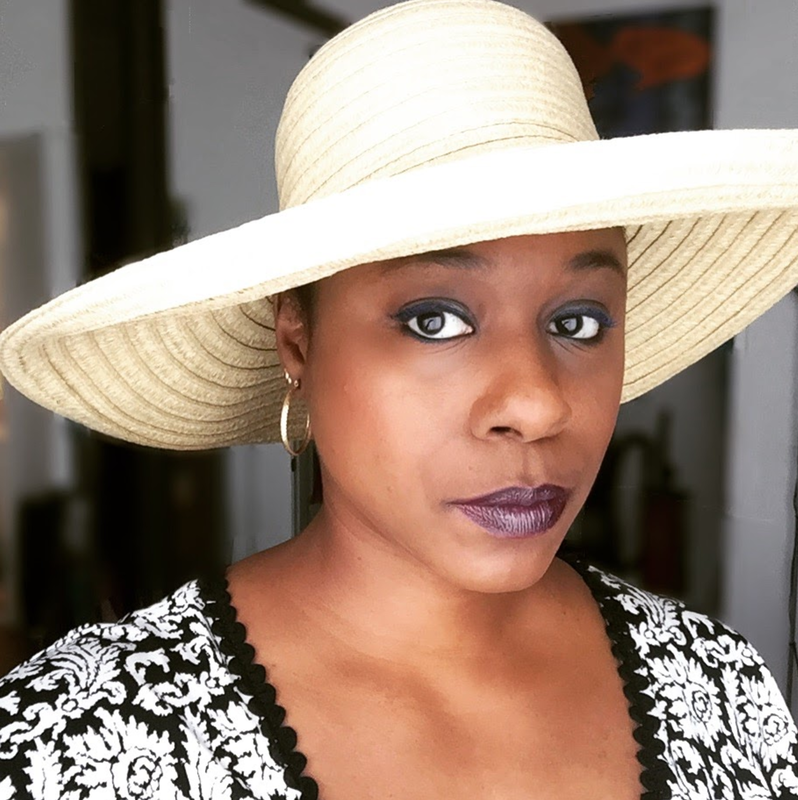 Sometimes, when I stop blogging, tweeting, or posting on Facebook for awhile, I'm gathering inspiration and strength to get myself off of the floor. It's all part of the journey. There are a lot of actors in L.A. A LOT (to say nothing of actors in other parts of the country and other parts of the world). The hype will have us believe that we are in competition with one another, and if that's what gets you motivated, then use it. That doesn't work for me; I find that competing with other people brings out baser elements in myself that don't serve me in an uplifting way, so I need to compete with myself. I'll just do what I can to be the best ME that I can (I'll always be a better ME than anyone else will), and if I'm right for the job, I'll get it. 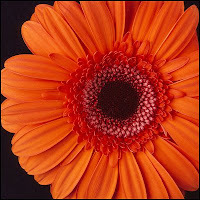 If I'm a geranium, what sense does it make for me to compete with a daisy? 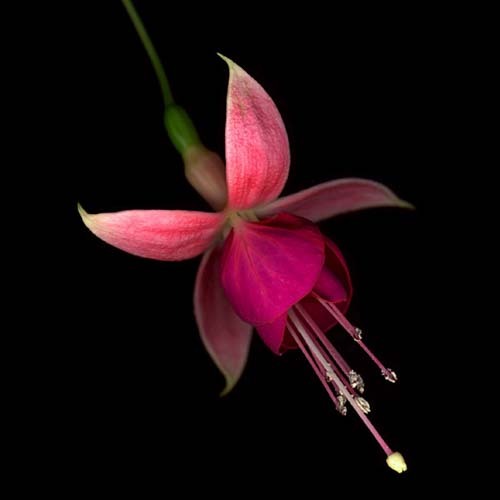 I might want to be a fuchsia , but if I'm not, all the wishing in the world won't make it so. I insulate myself (as much as possible) from general 'showbiz' craziness: I'm not out trying to be 'fabulous' at parties, nor am I trying to look like I'm 25 when I know I haven't seen any part of 20 for a long time. I'll never be a size 7 again, and I have no desire to. I don't want a hair weave or a lace front wig. Yes, I know that's what 'sells,' but I'm selling my work and my likeness, not my soul (except for the part that goes into my work). I fully understand that this is a business, but my soul is not for sale, and I will make compromises, but if I compromise myself for dollars, how well will I sleep (even on 700 thread count Egyptian cotton sheets)? So I deflect most of the outside pressure that comes my way, but the internal pressure that I inflict on myself can be just as high. Is there a way to be exceptional without that pressure? 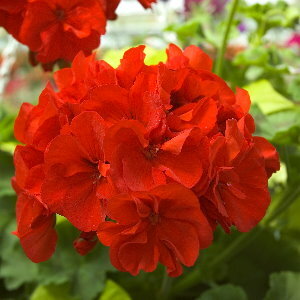 If there is, somebody let me know, because I want to be one EXCEPTIONAL geranium. So sometimes I don't sleep, because I'm mapping my next move. Other times I sleep too much, because if I get out of bed, I have to face a formidable 'to do' list. Sometimes I just become a hermit for awhile so that I can hear my own voice instead of those all around me, and it helps to get really quiet because it's tough to transmit and receive at the same time. I've also been doing yoga a LOT lately. It keeps me from resorting to Xanax to calm my frenetic senses. I shoot new headshots next week (and I'm EXCITED). I had been trying to figure out how to wrest my hair from style to style while shooting outside (just a primer on un-straightened black peoples' hair: it generally requires the generous use of water and/or product to change styles), and I've decided just to let it be what it is: big and curly. Who says I can't be an attorney with big, curly hair? Heck, I almost was! This is what I have - if someone wants to book me and charge themselves with the task of temporarily straightening it, they can have at it. I have a commercial callback later this afternoon, and I refuse to let myself get worked up about it. I get a lot of callbacks and even a lot of 'avails' and 'holds' that don't materialize into jobs. Right now, I'm jumping one hurdle at a time. On your mark...get set... BLOOM! P.S. - My link to Beyoncé in a lace front wig is just for illustrative purposes, and not to denigrate her in any way. For the record, I think Beyoncé is fabulous. Have you thought about bringing along some wigs? I've had a bunch of people bring wigs along for their shoots and it can look great and is MUCH easier than trying to change your hair. Hey Dennis - What a pleasant surprise!